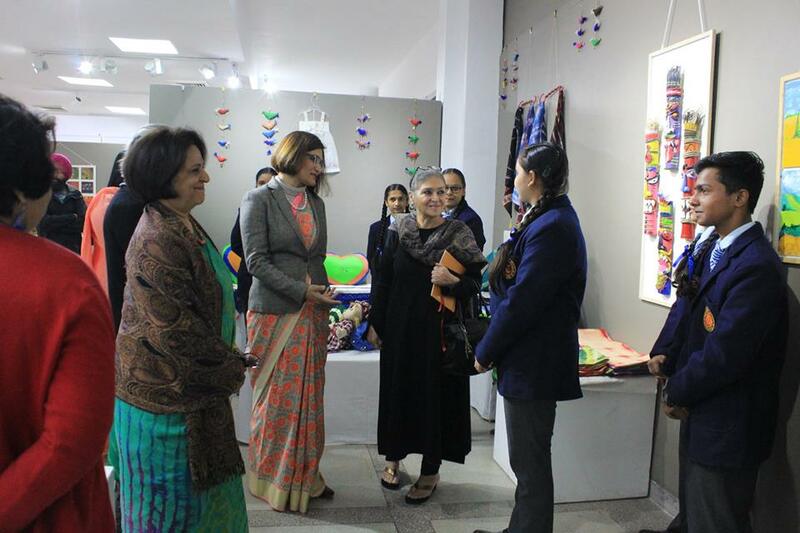 Kala Sangam, a visual art’s display has emerged as an annual event that enables our children to explore their creative powers. In Tribune Model School we encourage our children to engage with visual arts as the rendering of the world and one’s experience within in it. The search is both inward and outward. 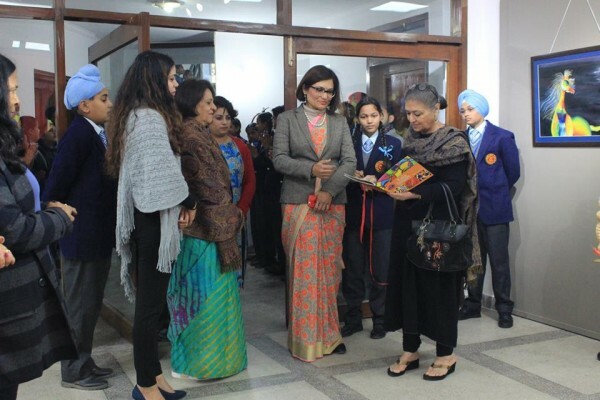 By taking Kala Sangam to Punjab Kala Bhawan, an exhibition hall outside school, the school based visual art’s instruction is enhanced. This exhibition will show case records of visual art’s and artifacts emerging from experiences children in art education throughout the year. Our team of teachers has worked hard to develop the aesthetic and creative capacities in children. This journey prepares them to understand themselves better, to think in a flexible way and appreciate each other’s work. To make sense to the world we live in each artist has especially crafted art work under the guidance of teachers in an environment that allows for free flow of ideas. Education in art is sequential and Kala Sangam 2018 is just one more step towards excellence.